Turning down the transfer to Anchorage earned me a lay off. I was unemployed a couple of months. It didn’t look very promising to get a new job at that time. I always seem to be out of a job in the middle of recessions.I expanded my job search all over the country. 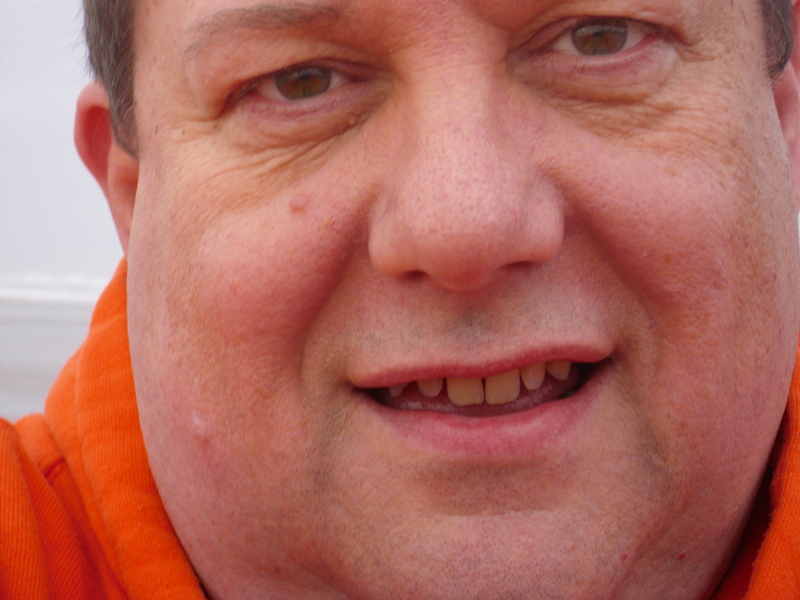 I got a call one day from a headhunter looking for a Sybase DBA who would be willing to relocate to New York City. The idea intrigued me, even though I was pretty certain I didn’t want to raise my family in the city so nice they named it twice. I had all of the prejudices of anyone raised in the West. Yet, the salary was beyond anything I ever thought I could get. It came with an allowance to rent a flat in the city so my family could live somewhere else. I would work on the weekdays and take a train home on the weekends. It sounded pretty good. I had already done that kind of thing working in California. The headhunter practically guaranteed that if my claims on my resume were true, they had a place for me. I don’t remember why it didn’t work out. It had something to do with not being able to figure out how I would pay my rent and feed my family before the first paycheck. The second opportunity was with a Great Lakes region manufacturer. I was to fly out for an interview that they would pay for. I got on the plane with my luggage and got off of the plane while my luggage landed somewhere else. I made it to my hotel, wearing jeans and a t-shirt. Early the next morning, I got up as soon as the airport opened to get my luggage. I didn’t have time to wait for them to deliver it. I changed into my extremely wrinkled suit at the airport and headed to my interview. Even though I explained why I looked like I had slept in my clothes, the interview didn’t seem to go very well. They just couldn’t seem to get over my appearance. I left the interview feeling dejected, but didn’t really have time to mope. I had arranged another interview for another job on the east coast. I got a taxi to the airport and went to check in. They did say they would get a shuttle to give me a ride to a hotel, but paying for the hotel would be my problem. I had no credit cards and very little cash. I pulled together every dollar I could find and had just enough. The next morning, I flew to my other interview. It went very well. It went so well, in fact, that one of my interviewers from another branch of the company asked if I would come down to her city for an interview the next day for a job there. She would arrange for travel and accommodations. I agreed. I stayed in a grand hotel room that night and went to the airport the next morning. Of course, they weren’t going to pay for that either. I called the potential employer and they set it up. I was traveling from Philadelphia to Washington, DC. I expected a train ride through cities and farmlands. Guess what? No farmland. Only the megalopolis of the Easter seaboard. Up to that point, with this East coast company, I had been smugly saying that I would have no problem living in a big city. After all, I lived in Portland, Oregon, a metropolis in its own right. No problem! Well, that was a totally foreign concept to me, but I tried it. Nothing. She motioned to one of her subordinates who went out, raised his hand, and voila! A cab pulled up. I had never been in Washington, DC before, but I have a really good sense of direction. So, when the cab driver headed east, north, west, and then south, I was certain he was going in a circle. What I thought would be a twenty-minute cab ride ended up taking about an hour. I had time to run and catch my flight, just. 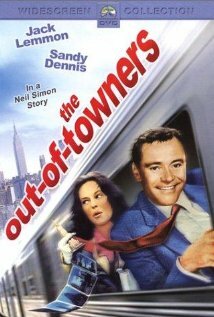 One of my favorite all-time movies is The Out of Towners starring Jack Lemmon and Sandy Dennis. I felt I had lived through it. One week later, I got a phone call offering me the job just five minutes after getting another job offer in Columbus, Ohio. I had two to choose from. After the experience with the cab, I figured that Columbus was more my speed. Posted by Rex Goode under Career,Creativity,General.